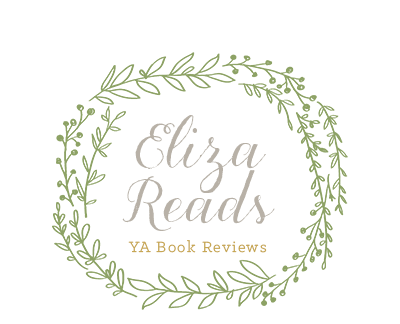 Eliza Reads: Crazy for Books: Book Blogger Hop! 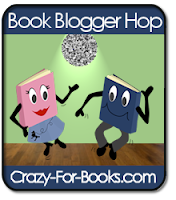 Jennifer at Crazy for Books puts on an event every week called the Book Blogger Hop. This event connects a book blogger to other book blogger, and it seems fun! Anyone who has a book blog can enter if they primarily post about books. Click HERE to read more about it and enter the list. You do not have to enter the list every week, you can do it whenever you like. Every week that you enter, you have to answer a question from another participant. Today's question is: What are your feelings on losing followers? Have you ever stopped following a blog? I haven't had a blog for very long and I only have three followers. Thankfully I haven't lost any of the three yet! Also, I have never stopped following a blog, I am enjoying the contests and learning from the ones I am following! Hopping by...I'm on of those 3 - now 4! Hope you come by and see my answer! I'm a new follower. Looking forward to reading some of your reviews!